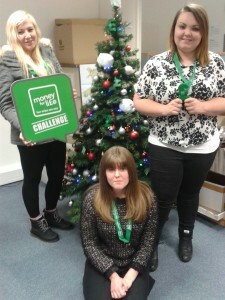 This year a small group of us at Youth Cymru decided to apply for the Money for Life Challenge and we were accepted! 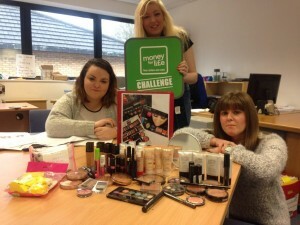 Our project is aimed at young people that wear make up but are still not sure the best value for money. Are you one of those people? Then fear not Sassy Savings are here to help. We will be attending youth organisations with our make up kits filled with all different brands. From Miss Sporty to Maybelline, from foundation to lipstick, everything you can want with small to big prices we have it all. We will apply four different brands of make up on young people without telling them what they are wearing. They will then fill out a quick form and a questionnaire and will then be told what they are wearing. We are hoping that they will be surprised by the quality of the low costing make up and shows that it can be just as good as the expensive brands. Our team is made up for 3 young people, Sioned, 18, Alice 23, and Lizzy (me) 21, we all love make up and believe we can help people achieve a professional and expensive look. Sioned’s role within the team is to communicate via social media, tweeting, facebook status’s and uploading photos of our fantastic young people involved in the project. Also, Sioned will be our main beautician apply make up to our young people with her skilled hands. Alice will be in control of all our feedback forms, consent forms and any other additional paperwork that needs to be done for sassy savings to be considered for the welsh finals held at the DR WHO Experience. 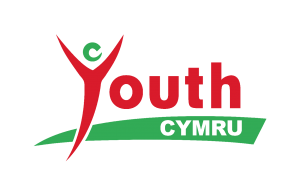 My role will be communicating with young people at the event, calling around youth organisations to ask for permission to attend their club for a few hours, and I will be joining Sioned in applying the make up to the young people.